Call of Duty! 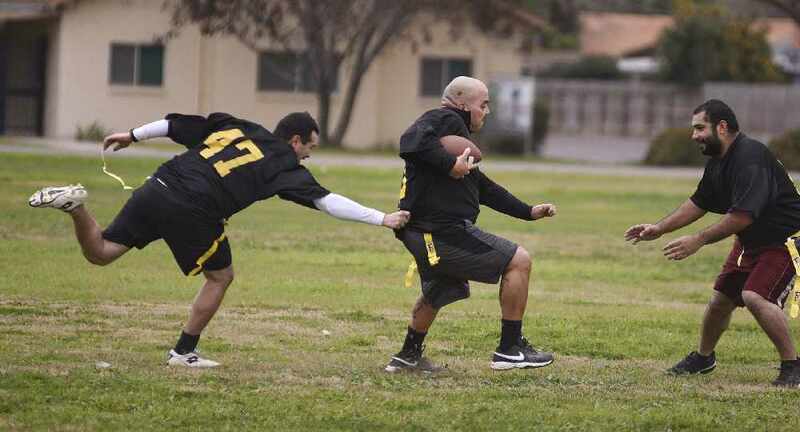 Tulare County Sheriff's vs the NFL Elite! 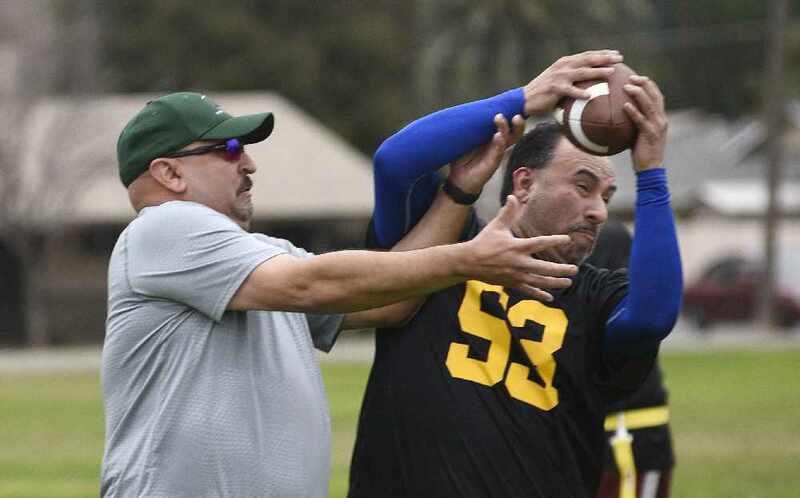 The Tulare County Sheriff’s Office will kick off its new NFL Flag Football League with the “Call of Duty” benefit flag football game that pits deputies against former players in the NFL. 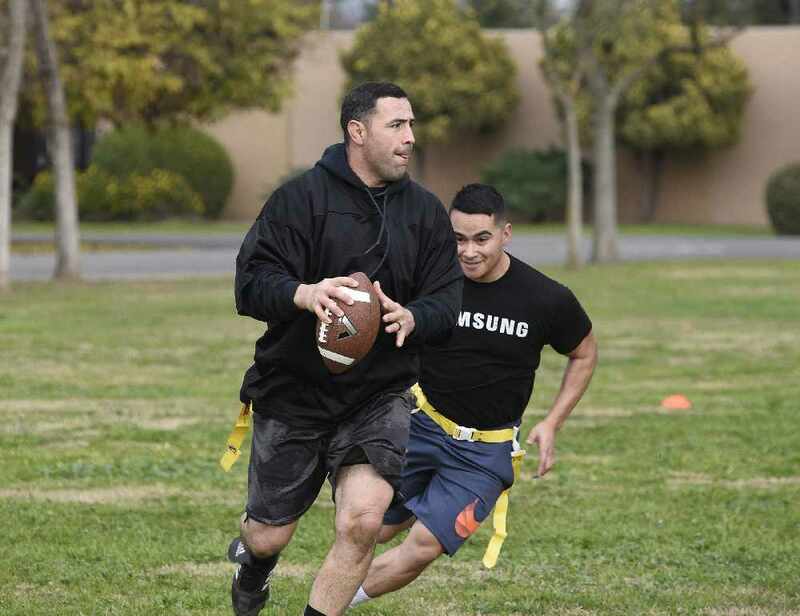 Join us Saturday, Jan. 19 at 1 p.m. when the Tulare County Sheriff’s Office Road Dawgs take on the NFL Elite in a game of flag football. This family-friendly game will be played at the Groppetti Community Stadium on the campus of Golden West High School in northeast Visalia. The TCSO Road Dawgs got in another practice recently and they are looking pretty competitive in the days leading up to the big game. Look for Sheriff Mike Boudreaux. He’ll be wearing TCSO team jersey No. 1. Adding to the excitement are Fresno State’s Randy Jordan and local athletes from Tulare Union High School who will play on the NFL team. Fresno State’s Emoryie Edwards will be available for autographs along with Raiderette cheerleader Madyson Beltran for autographs and photos. The game on Jan. 19 kicks off the Sheriff’s new NFL flag football league free for kids, K-8th grades. Already, 200 boys and girls from Ivanhoe, Elbow Creek and Stone Corral schools have signed up for the spring league, which begins March 23. 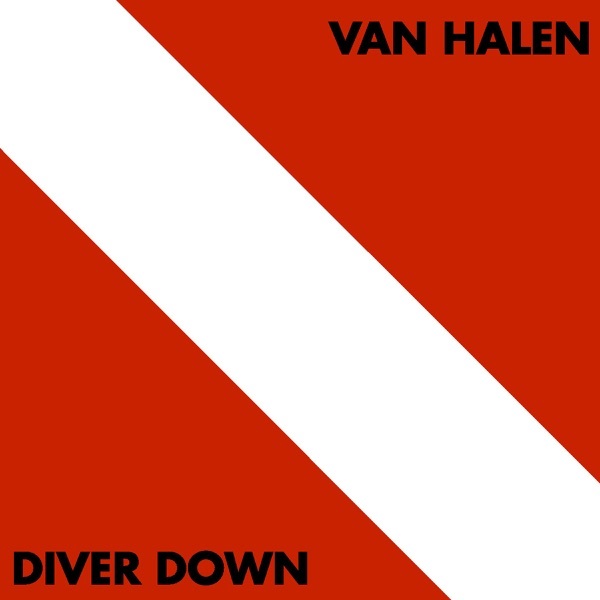 Community support is vital to the success of the kick-off game and the flag football league. Please consider sponsoring a team or making a donation to the Sheriff’s PAL Program.